Kelly Greener LSWPPThis shows the qualification attained by Kelly Greener within the SWPP and associated societies. 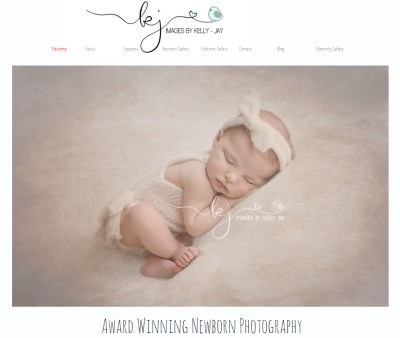 Specialist newborn & children's photographer based in Blackpool, Lancashire. Kelly has a purpose built studio, with ample parking and easy access just off the M55. 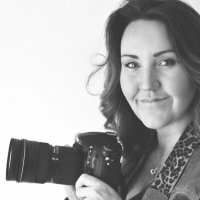 You are encouraged to kick back and relax whilst she captures, those first magical days of your baby's new beginnings and creates those wonderful baby portraits, you will cherish forever.